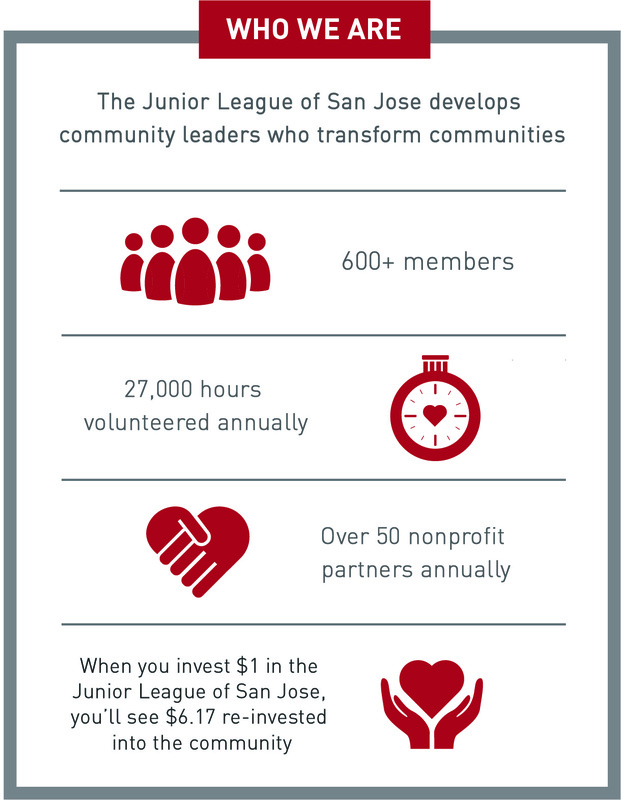 JLSJ has played an integral part in the development, improvement, and support of Santa Clara County. The League raises money to fund its current projects and has funded grants to nonprofit agencies that help young children enter elementary school ready to learn and thrive. League members worked as trained volunteers on community projects and services. Past projects include partnering with Grail Family Services to encourage children to read and to teach parents the importance of reading. Beginning in 2013, the League partnered with Resource Area For Teachers (RAFT) to develop the Make, Build, Play program to expand children’s access to educational activities beyond the school day. The League promotes and recognizes voluntarism through its annual community-wide Volunteer Recognition Luncheon. 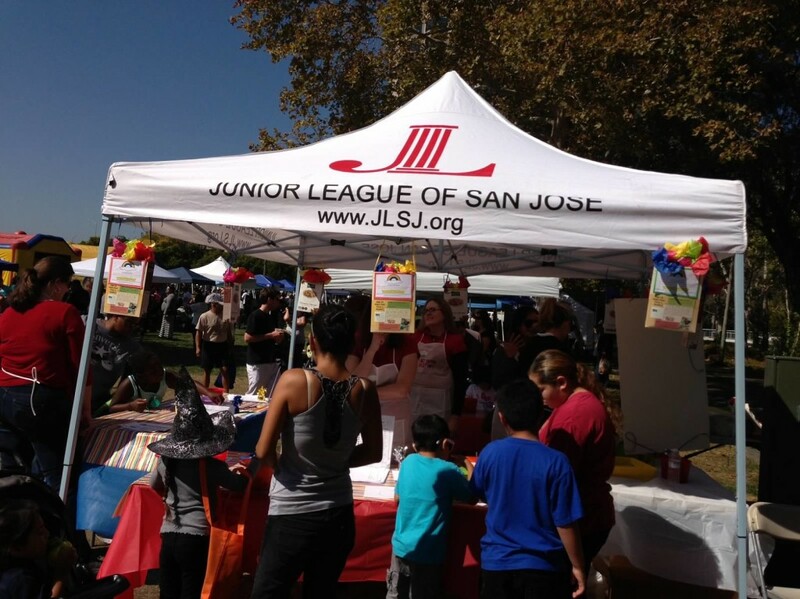 Along with 16 other California Junior Leagues, JLSJ actively participates in the State Public Affairs Committee (SPAC) working with state legislators on specific legislation relevant to four focus areas – family support, education, health, and violence prevention.